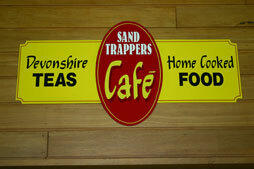 The Golf Te Puke Clubhouse boasts a well-kept secret: Sand Trappers Café. Come try our food Tuesday to Thursday. 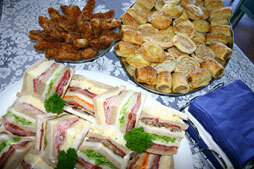 Click here to read more about catering for functions at Golf Te Puke. Wrap your laughing gear around something from the all-day menu at our Bay of Plenty golf club: one of the legendary super sandwiches bursting with fillings, the Birdie Buster all-day breakfast or mouth-watering mussels and scallops. From light snacks to buffet dinners and everything in between – Golf Te Puke will delight. Contact us on 07 533 1832. 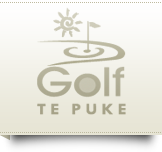 To view virtual tours of the Te Puke golf course and Sand Trappers Cafe, please click here.